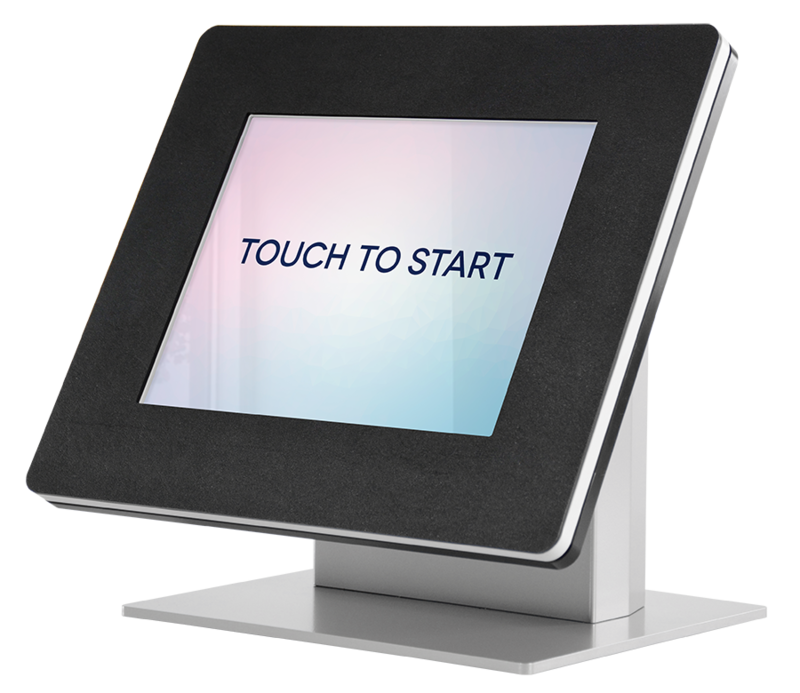 When we created the first tablet kiosks back in 2010 alongside the launch of the original iPad, we committed to making a secure, reliable enclosure that could compete with existing full-scale kiosk solutions. While 'iPad' is part of our name, we create and customize kiosk enclosures for a wide variety of tablets, including models by Microsoft and Samsung. 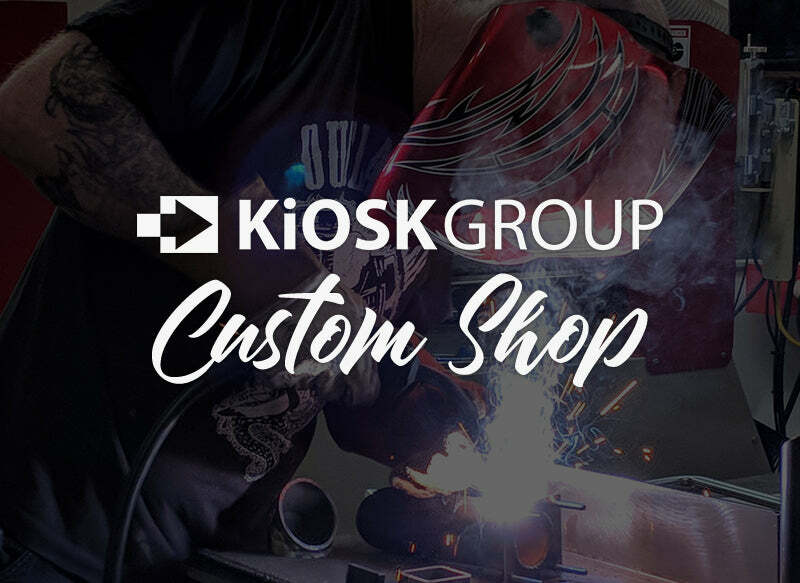 We’ve worked with some of the top companies and organizations in the world, providing enclosures, branding, peripherals, and expertise to meet the tough requirements of real-world kiosk projects. Discover how we can be a powerful force in the success of your next project. Whether it’s a single kiosk or several thousand, our clients trust us to deliver enclosures that meet the highest standards. Ensure accessibility for every visitor. ADA compliance is a key part of any kiosk project, not only because it protects your organization from potential lawsuits, but because it’s the right thing to do. 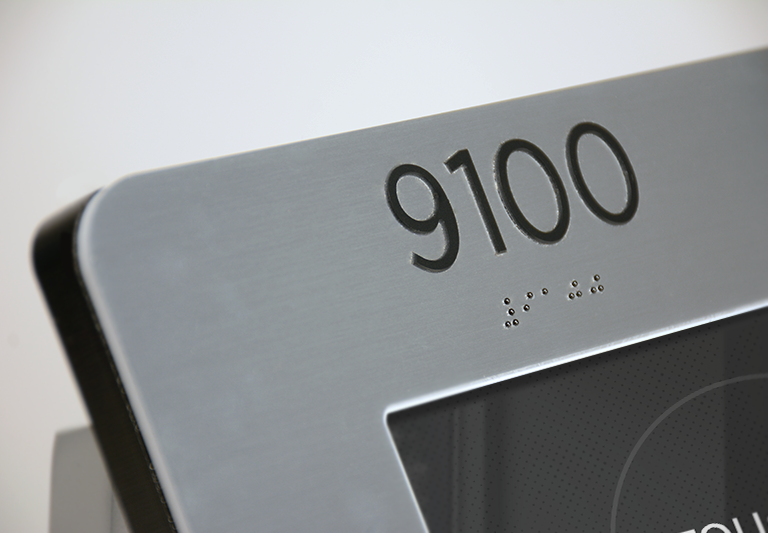 While many kiosk manufacturers are content to meet the most basic height and reach guidelines (and some fail to do even that), we’re continuing to push forward with new ways to support visitors with other forms of disability, including investing in supporting braille engraving and audio jack access. Make it your own with branding. 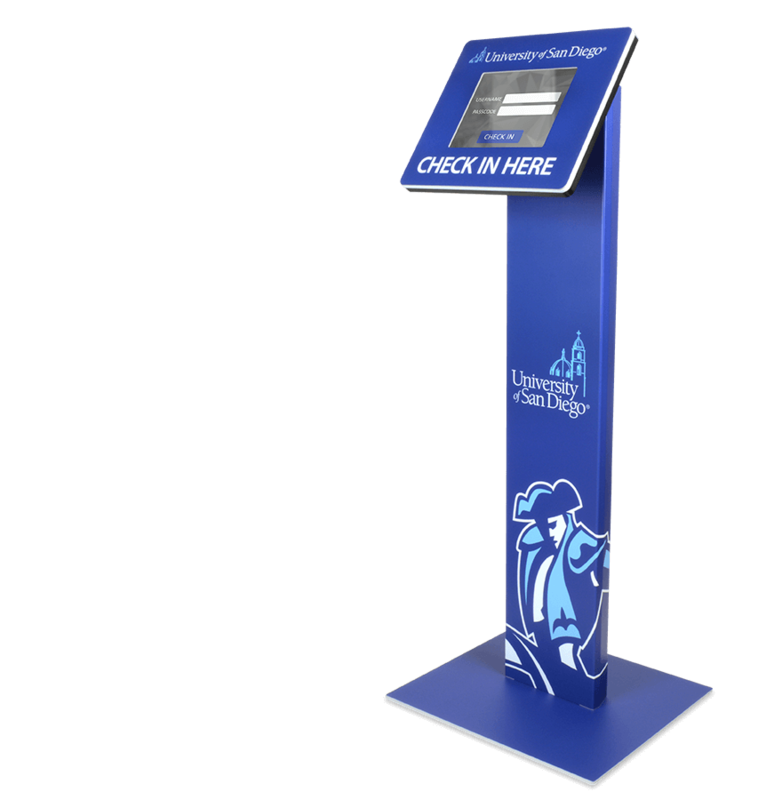 Add your own text, imagery and logo to create a bold kiosk and increase visitor traffic. With our professional printing and application, you’ll see results from day one. 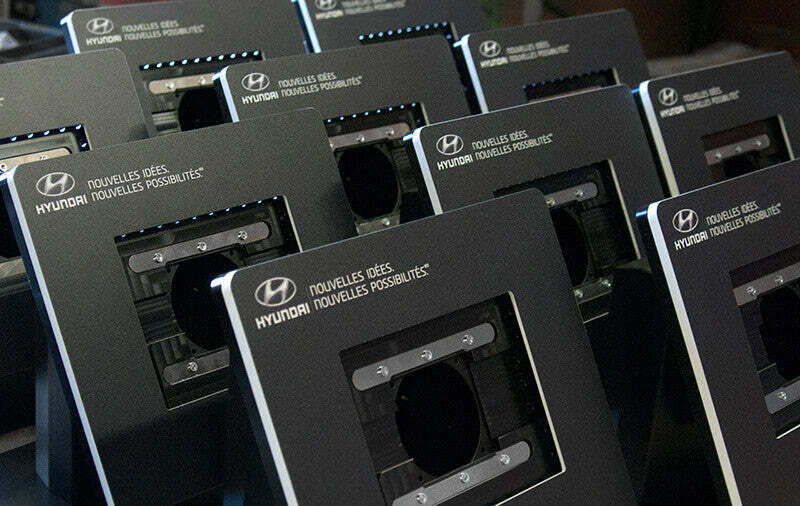 We understand that no two projects are the same and so we support a wide range of peripherals and accessories - from barcode scanners and mag stripe card readers to thermal printers and external keyboards. If you need a peripheral we don’t currently support, we have a professional engineering team on-hand and ready to integrate to your specifications. 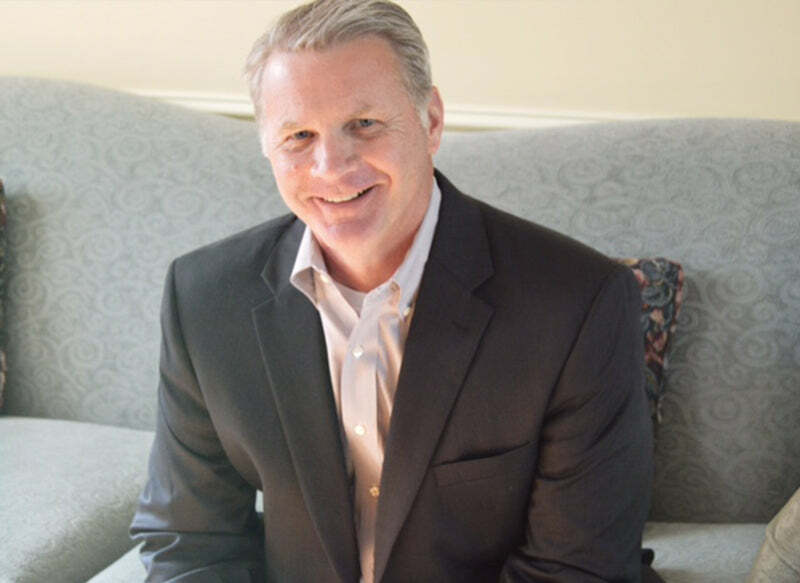 Starting October 1st, Alan Mischler is our new President and Chief Executive Officer. . . 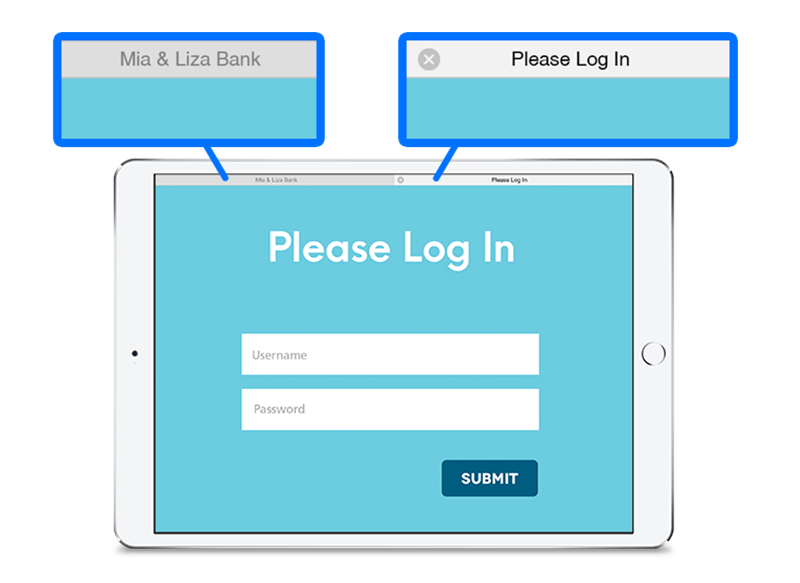 In our recent 9.0 update to Kiosk Pro, we’ve added support for multiple tabs to our Plus and Enterprise versions. . .
As a result of our expanded in-house production facilities, we’ve been able to offer an ever-increasing number of options for customization. This is becoming a larger part of what we do, so our new website is dedicated to custom projects. . .